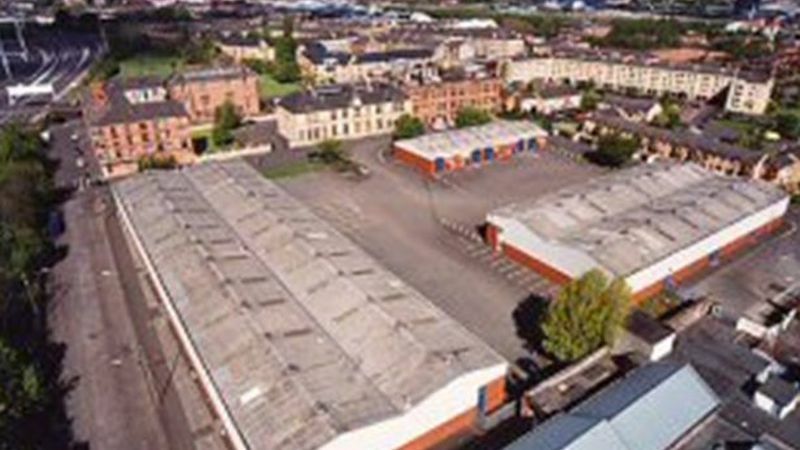 Milnpark Trading Estate is located in Kinning Park, a well-established industrial area 1 mile south of Glasgow City Centre off the M8 Motorway (J20 &21), with links to the M77 and Ayrshire within 2 miles. There are a number of units available with communal yard, extensive car parking, eaves heights of 4.3m-6.4m, full height concertina doors, gas connection and 3 phase power. Some units benefit from office accommodation. Flexible lease terms are available with competitive rents being offered.